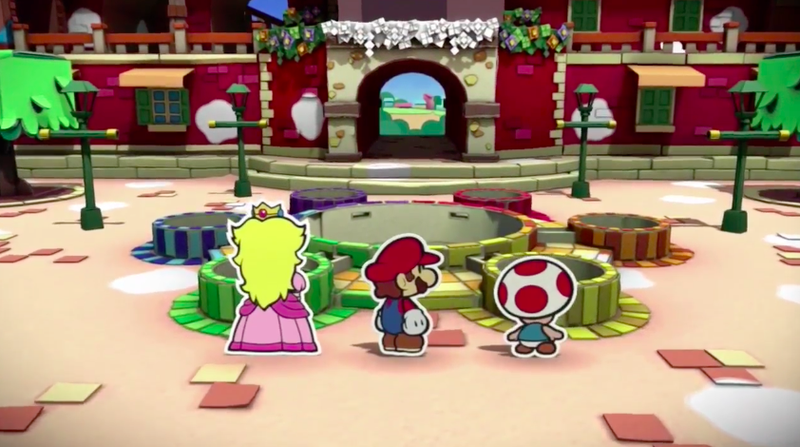 Hey, a new Paper Mario game! 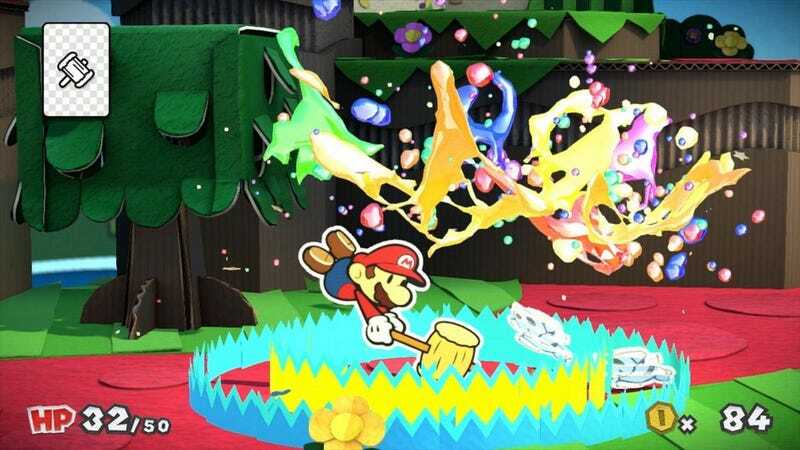 It’s coming to the Wii U, and it’s called Paper Mario: Color Splash. It’s coming in 2016. Stay tuned for more awesome news!